Located in Central Poland on the banks of the Vistula River, Warsaw is a popular entry point for visitors to Poland. The central part of the city itself is very industrial and modernist, with the Palace of Culture and Science acting as a Stalinist monolith that can be viewed from almost anywhere else in the city. The restored Old Town provides an interesting insight into what Warsaw looked like before it was completely destroyed by the Nazi and Soviet occupations. For true insights into Polish history, however, there are some great day trips that can be taken from Warsaw. The city is an excellent base for exploring not just these historic sites, but also some areas of natural beauty and cultural attractions. 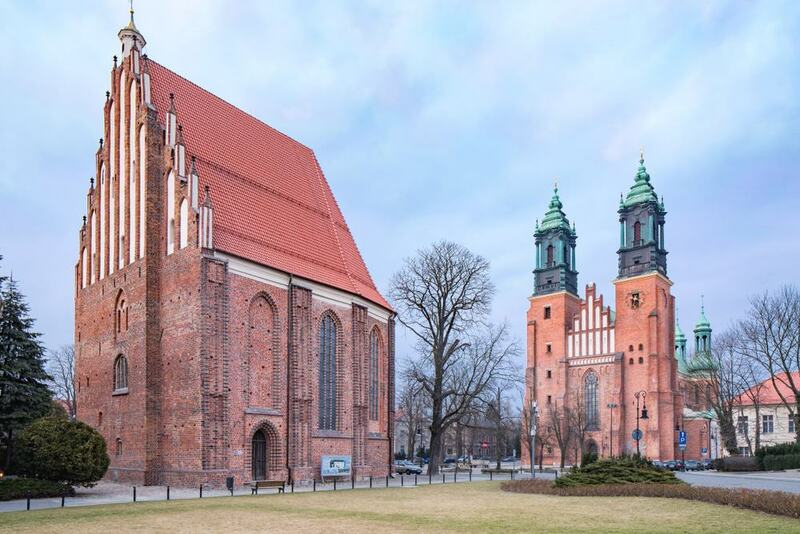 Here are the 15 best day trips within easy travelling distance from Warsaw. 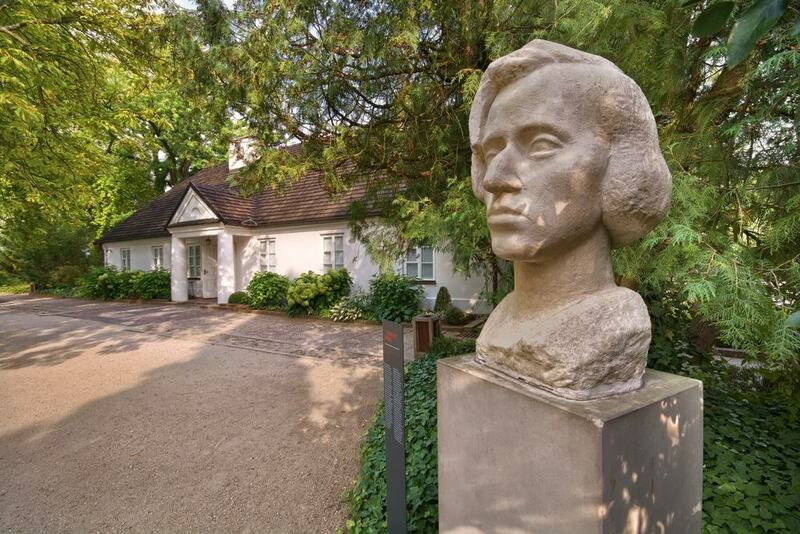 Located just outside Warsaw, Zelazowa Wola is known as the birthplace of Polish composer Frederic Chopin. There are many sights related to the composer in the town which can easily fill an entire day trip. Chopin’s family home has been preserved and turned into a museum dedicated to the composer where you can view some of his earliest manuscripts and learn about his life. There are botanic gardens located just outside the museum, providing a tranquil place to have a walk and explore some interesting plant life. There is a fortified church from the 16th Century in the town itself, which is a great example of Gothic-Renaissance architecture. This natural park is located on the outskirts of Warsaw. It is a wonderful and tranquil forested area that is popular with hikers and cyclists alike. 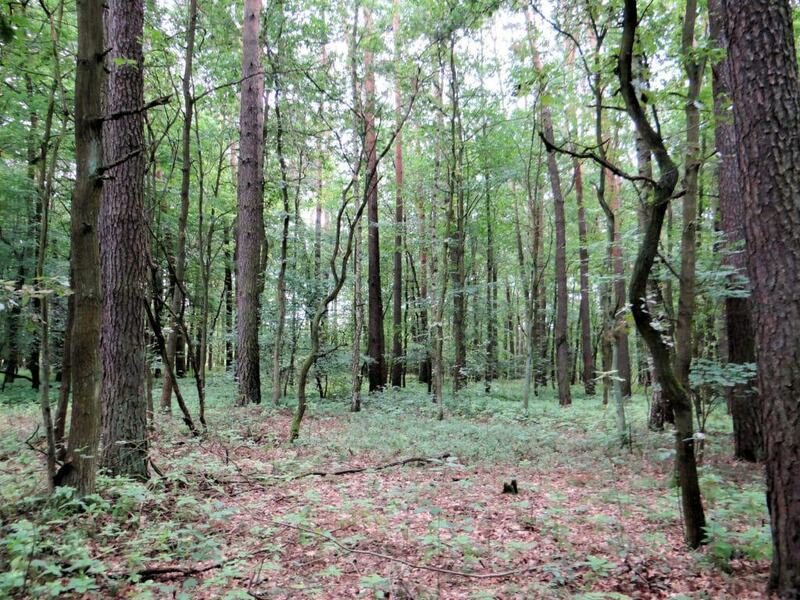 There are five nature reserves within the huge park where you can try to find some of Poland’s native wildlife including rabbits, foxes and deer. 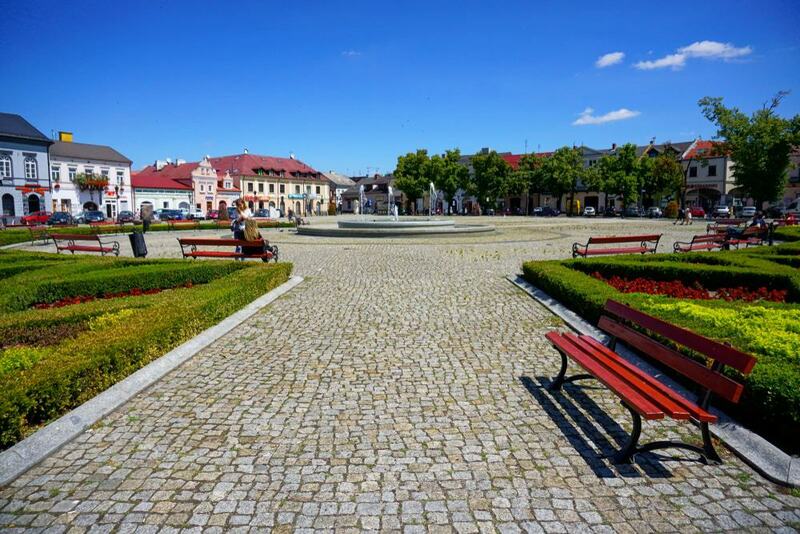 The town of Lowicz is an entry point to the Landscape Park and is interesting in its own right. One of the earliest Jewish ghettos from the Nazi occupation of Poland was established in the town, and you can visit remnants of the area while there. The Mazovia region just outside of Warsaw City is a great place to experience the traditional folk culture of Poland. There are plenty of examples of local folk art in the museums across the area, particularly in the town of Lowicz which also acts as a gateway to Mazovia. In Nieborow you can check out some great examples of Baroque architecture including the Radziwill family palace. The palace has a surrounding garden park known as Arkadia, designed in the English style in 1779. To unwind, visit the Konstancin-Jeziorna spa on the banks of the Vistula River. Located roughly halfway between Warsaw and Berlin, Poznan is steeped in Polish history and was the first capital of the country. As such, it is regarded by many Polish people as the city where the country was born. Efforts to restore the old architecture of Poznan have been more successful than similar efforts in Warsaw’s Old Town, and you will get a much more authentic view of the traditional architectural styles of Poland. Aside from the many historic sites, Poznan is also known as a party town, and some of the most diverse bars in the country can be found here. 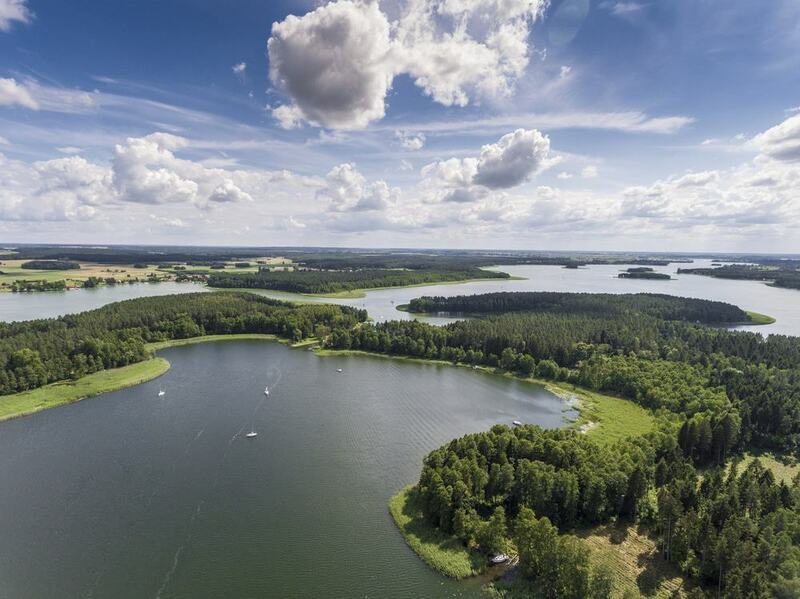 The Masurian Lake District is a tranquil region of natural beauty located a short train journey out of Warsaw. Olsztynek is the main gateway to the region and easily accessible from Warsaw. From here you can opt to take a guided tour of the region, or hire a bike and make your own way through the villages. Napiwodsko-Ramucka forest is located within the region and is a very calm forested area to enjoy walks and bike rides, as well as relax by the banks of the Lyna River. You can also check out the ancient castle at Nidzica, or learn about the traditions of the Polish people at the Museum of Folk Architecture and Ethnographic Park. Torun is a designated UNESCO World Heritage site that showcases some of the best examples of medieval gothic architecture in Europe. It was also the birthplace of Nicolaus Copernicus, and there are many attractions related to the astronomer within the town. The Copernicus house gives an in-depth explanation into his life and offers a brief history of the town. You can also gain a great view of Torun from the bell tower of the cathedral in the town centre. Torun is also well known across Poland for its gingerbread, which uses a recipe dating back to the 16th century. Kazimierz Dolny is an artistic hub based on the banks of the Vistula River, a short journey from central Warsaw. The old town is packed with historic monuments including the ruins of an ancient castle and the Three Crosses Hill, which commemorates those who fell victim to the plague that made its way through Europe in the 18th century. From the hill, you can enjoy beautiful views over the town and river. There is a landscape park just outside the town filled with wild apple trees and calm forested areas. For art lovers, a simple stroll through the central square will allow you to check out some of the local folk art and purchase your favourite pieces. Lodz is a city which is very closely connected to Warsaw, and there are plenty of public transport options available to get to the city if you do not have a car. 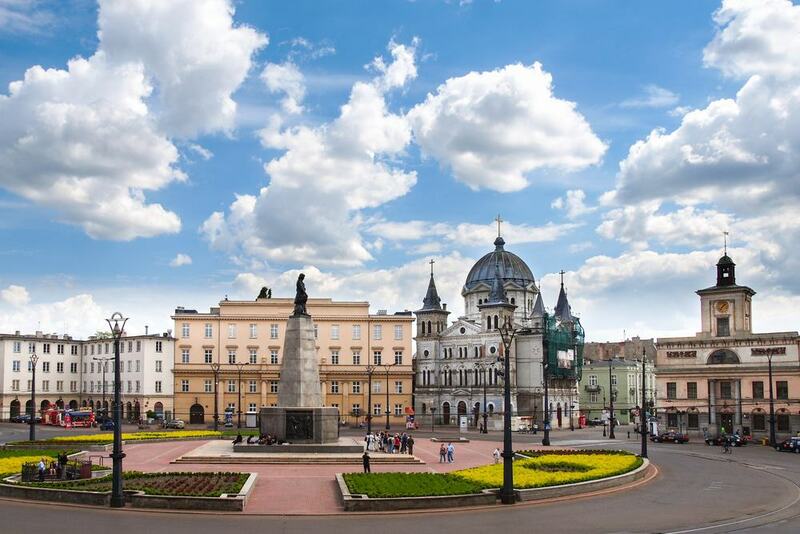 Often overlooked by tourists, you will get a very authentic Polish experience in Lodz, which was once known as Poland’s most multicultural city before the Nazi occupation. Here you can find some of the best traditional milk bars which have managed to survive the fall of communism, as well as examples of the old Jewish and Russian cultures that inhabited the city. Lodz is also filled with great bars, restaurants and shopping districts. 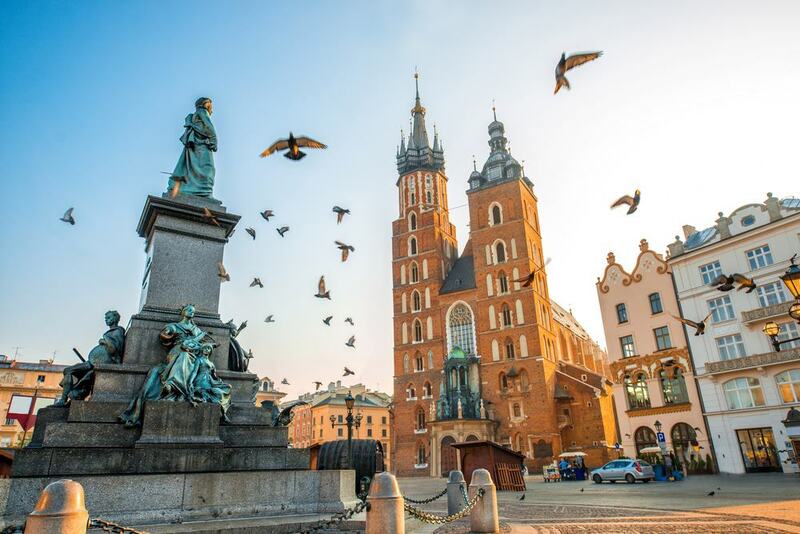 Poland’s extensive highway and public transport networks make a day trip to Krakow from Warsaw very possible, and there even a few guided tours to help you. Krakow has managed to retain its older buildings much better than Warsaw, and the Old Town is a great place to find examples of older Polish architecture. The historic centre has been granted UNESCO World Heritage Status. You can also travel out to Nowa Huta to transport yourself to the communist era. Here you can find modernist architecture, carefully planned streets and milk bars. The Museum of Contemporary Art in Krakow is one of the best art galleries in Poland. 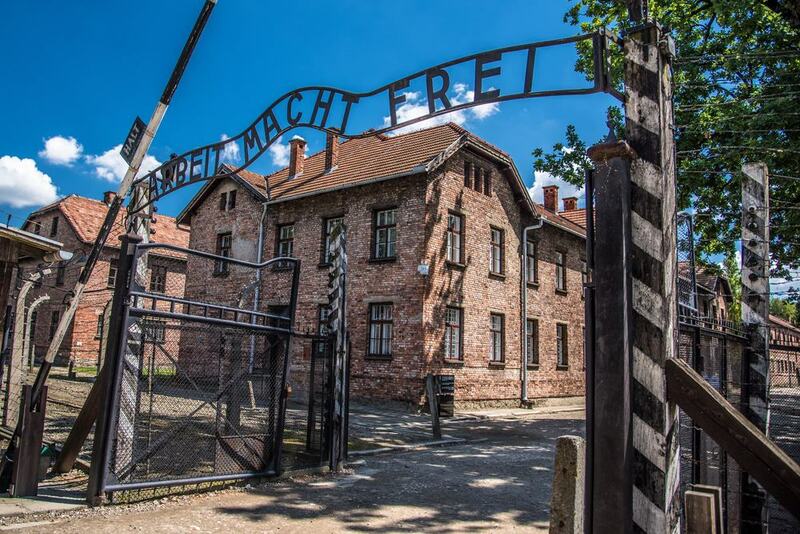 A very sombre, but nevertheless popular, tourist site in Poland is the remains of the Auschwitz concentration camp. Here you can discover a haunting recollection of the Holocaust which swept through Nazi-controlled parts of Europe during the Second World War. The site is split into three sections: the museum, where you can find artifacts and historical descriptions, Auschwitz I where the original concentration camp was based, and Auschwitz II which was larger and nowadays has a much more comprehensive tour describing the history. Auschwitz is a popular pilgrimage site for Holocaust survivors and their families, so make sure to remain respectful at all times. Located on the way to Krakow, Wieliczka is the location of the famous Wieliczka Salt Mines. 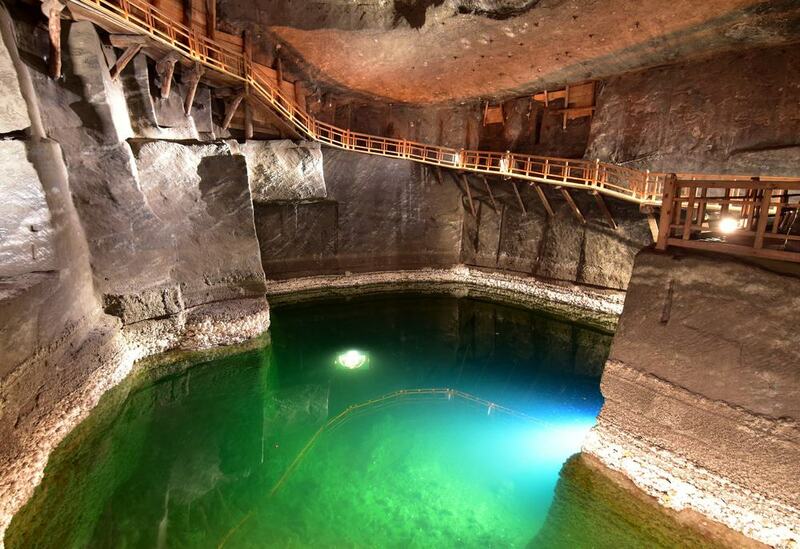 A UNESCO World Heritage Site, the Salt Mine is an underground city in itself, steeped in Polish history. The salt mine can only be entered with an experienced tour guide, who will also describe the history of the mine and the cultures that developed in the region. In the town of Wieliczka, you can visit the Saltworks Museum which also gives a great overview of salt mining in Poland, and there are a series of interesting wooden churches which are popular with tourists to the area. 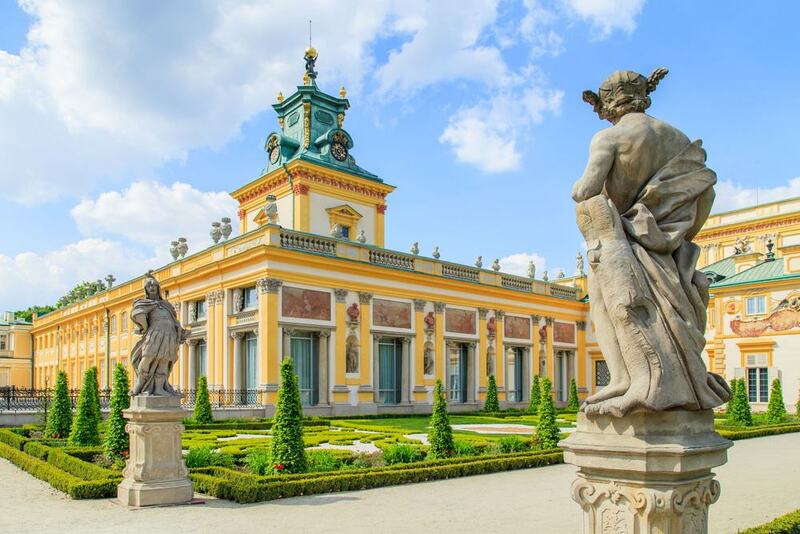 Wilanow Palace is located in a suburb of Warsaw and will easily take an entire day to explore. Known as “the Little Versailles” locally, the palace is a great place to learn all about Poland’s architectural history. Though Warsaw was largely destroyed by the Nazi and Soviet occupations, Wilanow Palace survived and is one of the oldest monuments in the metropolitan area. It is also surrounded by a beautiful French style garden, perfect for relaxing walks and enjoying the calm atmosphere. The inside of the palace has been decorated to reflect the styles of Polish aristocracy during the Polish-Lithuanian Commonwealth. 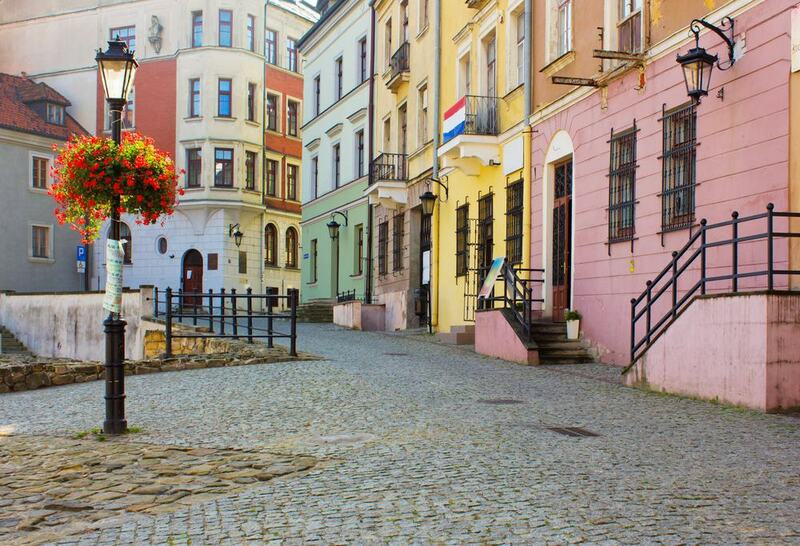 Lublin is a historic city and the largest in the eastern half of Poland. It acts as a gateway to the east and to some of the sites of natural beauty present in the country. 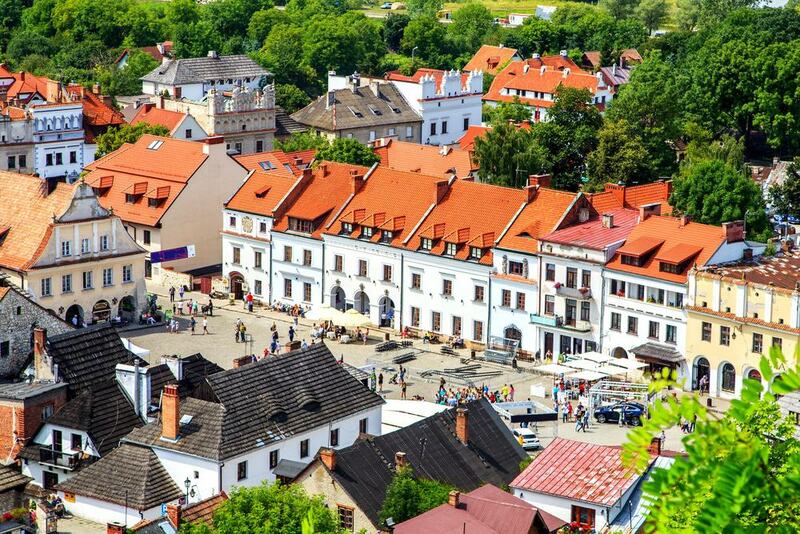 The city was an important trading point during the Polish-Lithuanian Commonwealth, and most of the traditional architecture survived the Nazi and Soviet occupations. Lublin Castle is a good starting point. It was partially reconstructed after the fall of communism, and is one of the few modern examples of Gothic-style reconstruction efforts. Krakowskie Przedmieście is the main street in the city, and features many restaurants and independent retailers in a traditional setting. 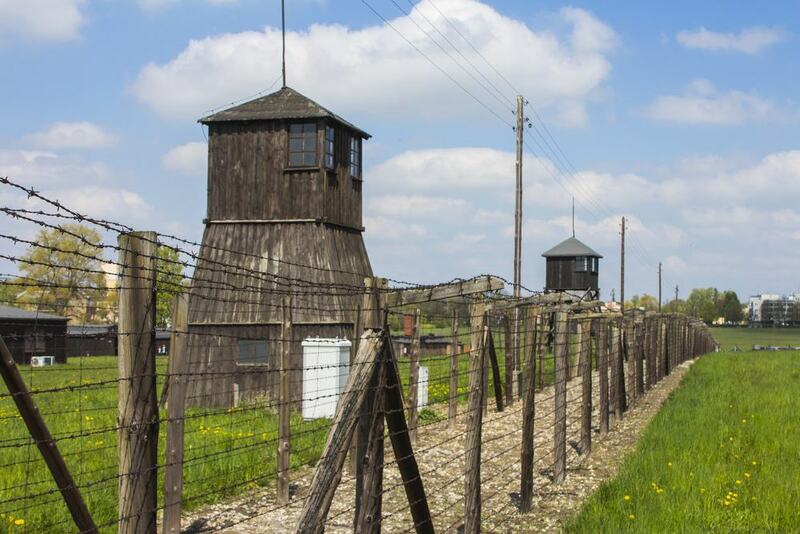 Though it does not see as many visitors as Auschwitz, Majdanek is one of the best-preserved Nazi concentration camps remaining, and is located on the outskirts of Lublin. It is now maintained as a state museum, and can be a much better experience than Auschwitz if you are looking for somewhere less touristy and quieter. Like Auschwitz, many survivors and their families make pilgrimages to Majdanek, so respect should be given as much as possible. There are seventy different buildings and large grounds that can be explored with a licensed guide or at your own pace. The Zamoyski Palace in Kozlowka is also located close to Lublin and is another great example of how the Polish aristocracy lived during the Polish-Lithuanian Commonwealth era. 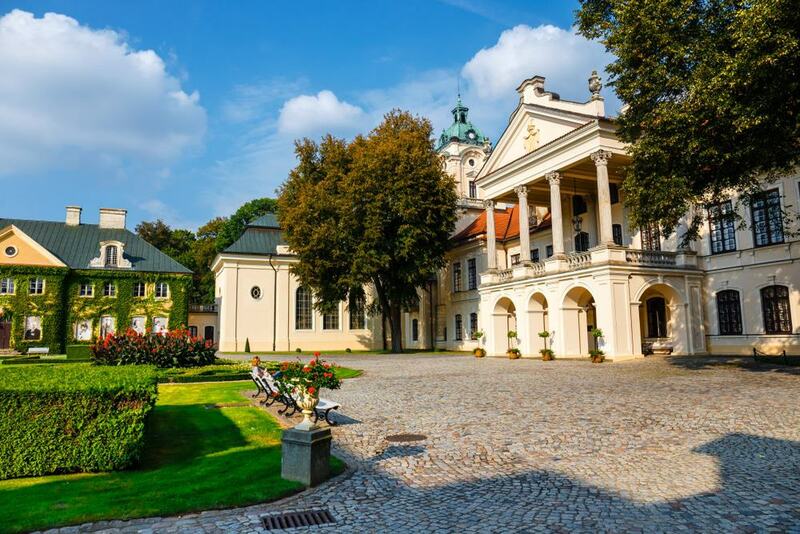 You can tour the gardens of the palace, which are peaceful but smaller than other palace gardens, and check out the interiors which have been restored to replicate the original decor of Polish nobles. You can also visit the coach stable where residents would keep their horses, and there’s a socialism museum in the grounds where you can look at artworks from the communist era.